OneCNC will be exhibiting at Euromold 2009 in the main hall Stand G87. 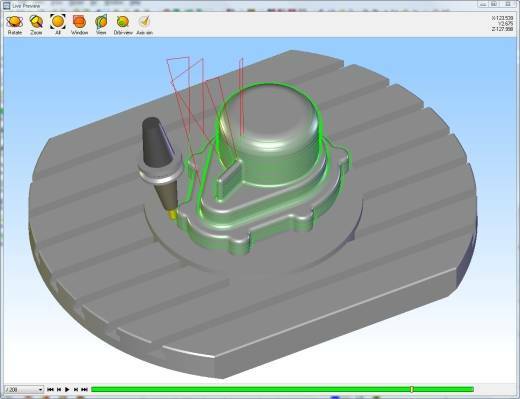 OneCNC will be showing many new features including 5 axis simultaneous machining automated multiple part machining as well as many other new features at this event. Euromold is one of the most important trade shows for the industrial fields of Moldmaking and Tooling, Design and Application Development. With its successful concept “From Design to Prototyping to product Production” EuroMold brings together industrial designers, fabricators, suppliers and users. 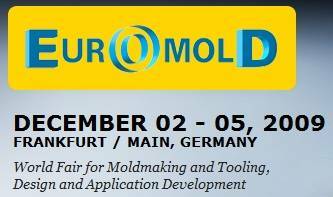 EuroMold provides an excellent contact platform to enable networking as well as offering synergy effects. OneCNC UK were up in Scotland last week at the Manufacturing Technology Show. OneCNC has many customers in that area and it was a good chance to show the latest products first hand. 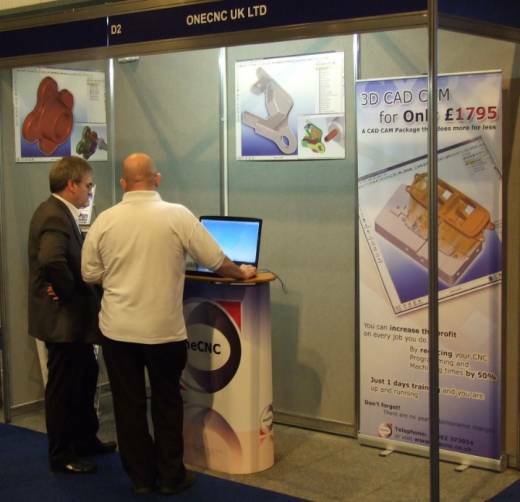 Here we see OneCNC UK Technical Director demonstrating the software to a potential customer at the OneCNC stand. 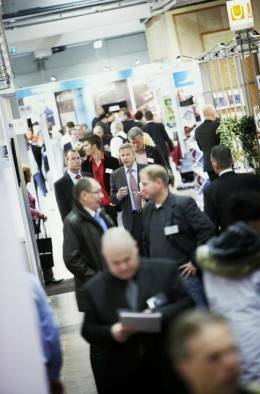 OneCNC Sweden is exhibiting at the Elmia Subcontractor 10-13 November 2009 at Jönköping. You will find OneCNC Sweden in booth B07:64 in Hall B. This is a large fair with 1170 Exhibitors from 31 countries and covers almost 18,000 m2. Visit stand B 64 there you will find Jan from OneCNC Sweden and Allan from OneCNC Denmark to view or test out the latest manufacturing solutions from OneCNC.